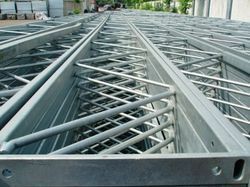 Pioneers in the industry, we offer galvanized steel structures and structural steel from India. With the support of our team members, we are able to present customer specific array of Structural Steel. 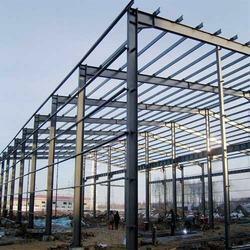 Our Structural Steel is sturdily constricted by the trustworthy and well known vendors of the industry. Also, they use high grade steel and sophisticated technology in the manufacturing of this Structural Steel.